Learn to practice and be ready to apply techniques that effectively work to stop anxiety and irrational fears. 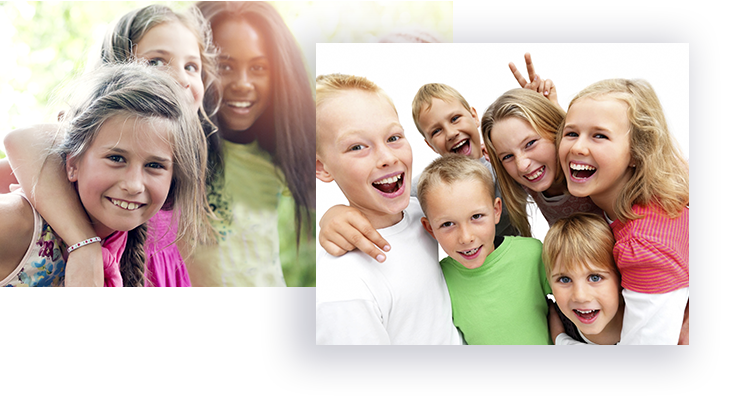 Dr. Lancer believes that our youth deserve to live a carefree and fearless life. Unfortunately, some children are affected by anxiety and fear on a daily basis. Therefore, Dr. Lancer offers effective treatment solutions to ensure that our youth conquer their personal challenges/obstacles. Learn to practice and be ready to apply techniques that effectively work to stop anxiety and irrational fears. This treatment program is cutting-edge and highly-specialized — a very intensive form of therapy for adolescents with OCD. Adolescents will work directly with OCD specialist, Dr. Rob Lancer, who will lead groups and will assign age-appropriate reading and therapeutic homework assignments. Treatment can be successful in helping adolescents recognize the signs of anxiety avoidance and learn specific skills to cope with sensations of anxiety and fear. To help adolescents recognize the signs of anxiety and avoidance. Learn specific skills to cope with the sensations of anxiety, uncertainty, and fear. Face anxiety-provoking thoughts and feelings. Compulsion Awareness Training—recognizing and reducing rituals. We strive for youth to recover and discover their greatness within. The ultimate goal is for them to achieve both academically and socially. All Group Training Require Initial Consultation.